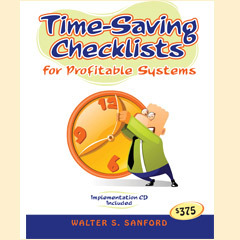 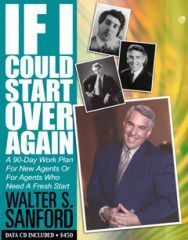 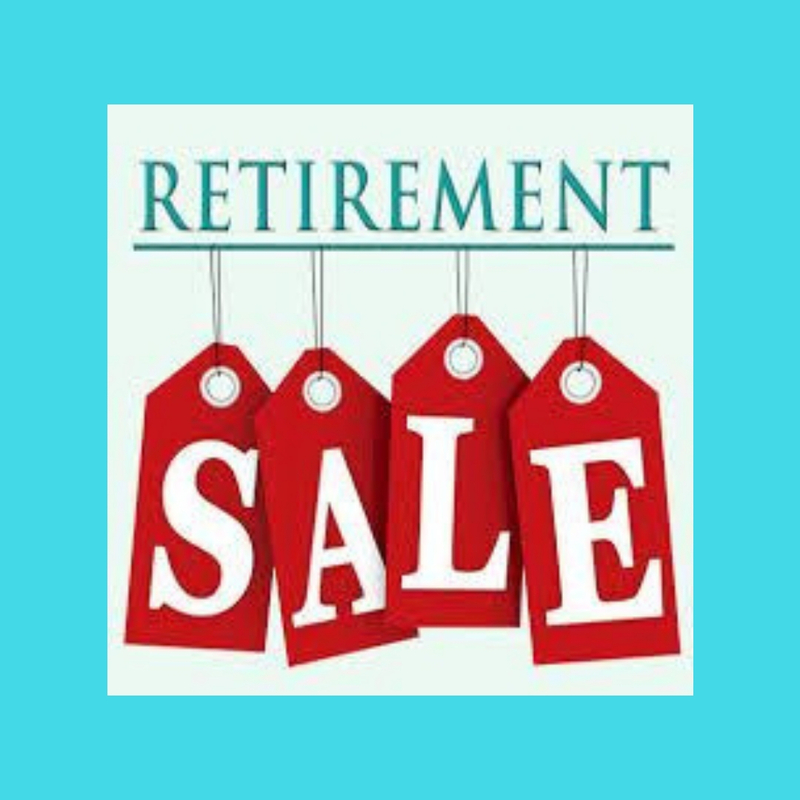 Retirement sale, get this set of books and software for your permanent library at Walter’s production cost. 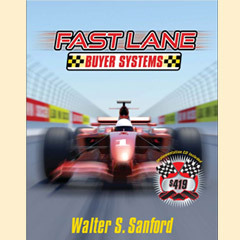 The total retail value of all these books are $3600. 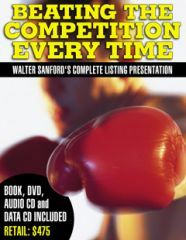 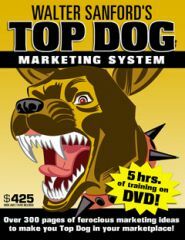 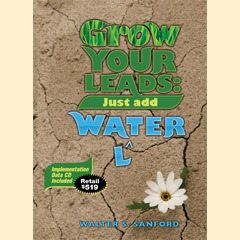 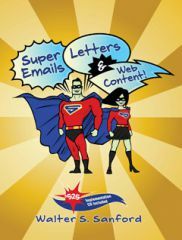 He used to sell the complete package of all these books and software at seminars to the top agents in North America for $1500.00 and now in an effort to give back to the industry that has given him so much get every product on this page for a total of $90.00 plus shipping (US only). 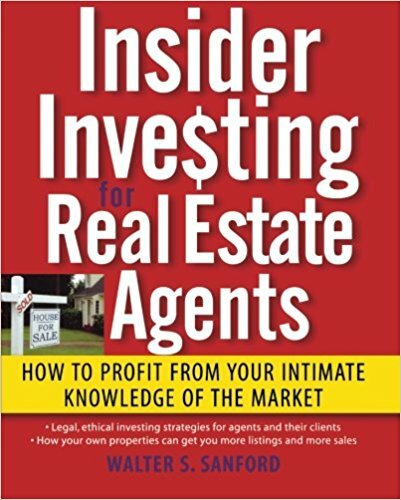 Insider Investing for Real Estate Agents: How to Profit From Your Intimate Knowledge of the Market: If you’re a real estate agent, your knowledge of the industry can give you a big leg-up when it comes to investing. 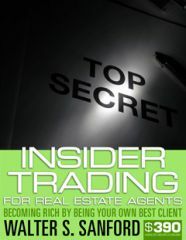 Insider Investing for Real Estate Agents shows you how to maximize your returns using your special, insider knowledge of listings, local markets, and trends, as well as your connections with local buyers and sellers.